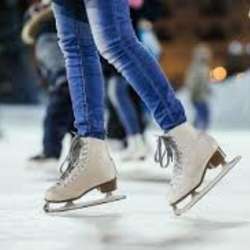 You must be a member of the Milan Ice Skating Group to attend this activity. Would you like to join this group? Let's discover the saturday night party on ice.